Startling news! 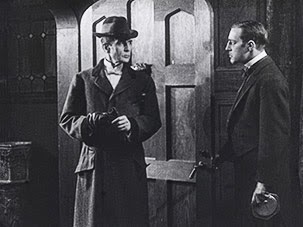 A print of the 1916 film, 'Sherlock Holmes', considered lost for close to a hundred years has recently surfaced in France. The print was discovered in the archives of the French Cinémathèque and is currently in the process of being restored. 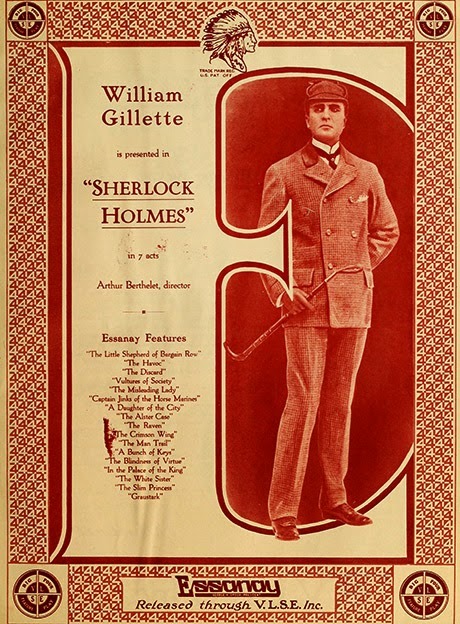 The film, which was produced by Essanay Studios starred the legendary Sherlock Holmes actor William Gillette in the title role and was an adaptation of his earlier stage-play 'Sherlock Holmes: A Drama in Four Acts'. 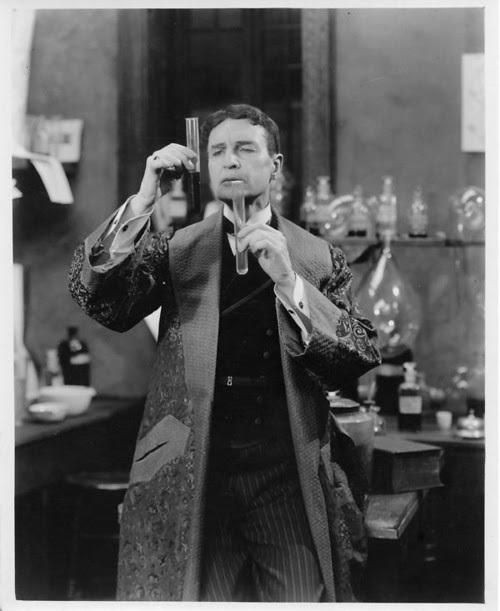 Gillette was 'Sherlock Holmes' to a entire generation, but barring a handful of photographs, little of his work survived - until now. Two premieres have been scheduled for the restored print. The first being at Cinémathèque Française's Festival of Film Restoration in January 2015, whilst the American premiere will take place at the San Francisco Silent Film Festival in May 2015. Barring a lucky few, we lesser mortals will have to wait for its eventual release on DVD or Blu-ray, which will undoubtedly occur some time afterwards. I know the summer of 2015 seems an age away for something that we are all dying to see, but having waited for 98 years another year won't harm us.